New York is joining its neighbors New Jersey, Pennsylvania, Delaware, and Massachusetts in getting into the commercial gambling business. On Monday, the New York State Gaming Commission unanimously approved three licenses to proposed upstate facilities in Sullivan, Schenectady, and Seneca Counties in order to bring new jobs and revenues to local governments and school districts. The combined capital investment will be more than $1.3 billion, and the sites are anticipated to create over 3,600 permanent jobs and $212 million in annual revenues for education programs. 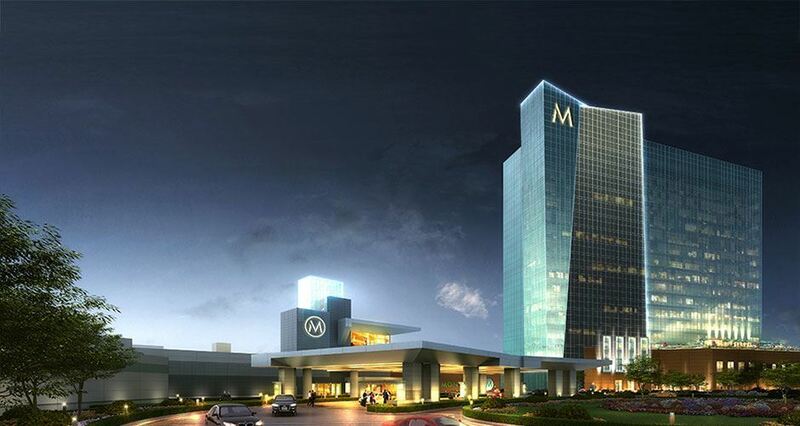 Montreign Resort Casino in Sullivan County (Empire Resorts), a $1.25 billion 18-story entertainment destination that will feature 325,000 square feet of gaming space, 332 luxury hotel rooms, an 18-hole golf course, and more. Lago Resort & Casino in Seneca County (Boyd Gaming), a $425 million 205-room resort with 2,000 slots and 100 tables, plus a 10,000 square-foot spa. Rivers Casino & Resort in Schenectady County (Rush Street Gaming), a $320 million investment that boasts a 51,000 square-foot gaming floor and 150-room hotel. 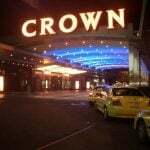 The recipients of the three casino licenses might be the first to receive commercial permits, but that doesn’t mean they’ll be alone in offering gaming to the dense population of the Northeast. New York currently has nine racetrack casinos (“racinos”) that offer slots and electronic versions of popular table games. 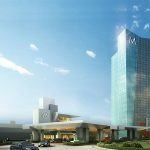 The state is also home to 11 Native American casinos. The Gaming Commission and commercial operators believe building more impressive resorts upstate will entice some of the 50 million tourists that visit New York City each year to the regional attractions. The gambling market has unquestionably become saturated over the last few years as neighboring states are also rushing to stop gaming dollars from leaving their borders. Atlantic City has been the biggest victim of that trend as residents in Pennsylvania and Maryland no longer need to travel hours to the beachfront city to play live table games. The Lago Resort might be smart to be most concerned with nearby competition. The Finger Lakes facility will be built just 90 miles from the popular Turning Stone Resort Casino. Skeptics of the land-based commercial gambling expansion aren’t sold that allowing additional gaming venues will lead to a ciphering of revenues from nearby states. New York already is the beneficiary of a $9 billion state-run lottery, the richest in the entire country. The New York Lottery’s sole mission is to earn revenue for education. If a $9 billion market doesn’t suffice, will the estimated $212 million annual commercial gambling market really make that much of an impact? Some believe there’s also a hypocrisy going on in Albany. James Surowiecki, a journalist who covers economics and business for the New Yorker, recently opined that legalizing daily fantasy sports operators DraftKings and FanDuel instead of banning them, as New York Attorney General Eric Schneiderman did this month, would be equally beneficial. 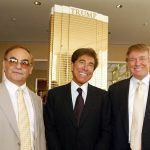 “He (Schneiderman) argued that most participants end up losing money, and claimed, on the basis of little more than anecdotes, that increasing numbers of users of these sites are becoming gambling addicts. 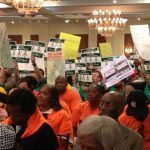 Yet the forms of gambling that New York tolerates and promotes (which also include the racetracks owned by the state) raise all of the same issues,” Surowiecki said.